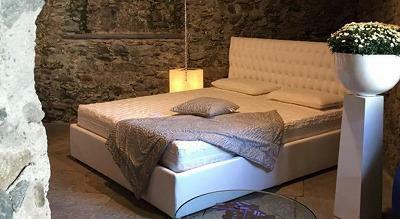 GREENFLEX SRL, Paturi, somiere si saltele, mattress covers, cushions, pe EUROPAGES. Greenflex is a mattress factory/manufacturer. 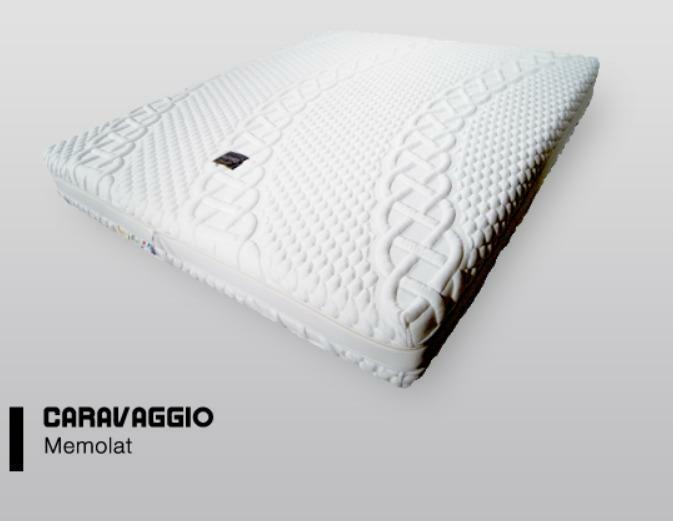 Greenflex Dolce Domire manufactures: all sorts of mattresses and pillows, from the raw material to the finished product; wooden- and metal-slatted bed bases. Greenflex Contract manufactures: flameproof mattresses, armchairs, convertible sofas, bed bases for hotels and hotel industry accessories. 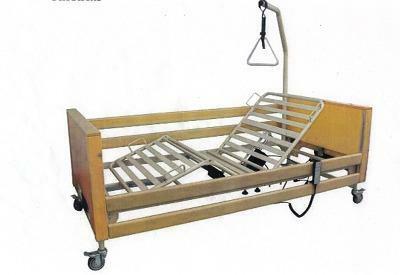 Greenflex Medical manufactures: products for retirement homes, nursing homes and hospitals, medical mattresses, guest beds, shower stretcher-trolleys, patient lifting devices and physiotherapy rehabilitation accessories.